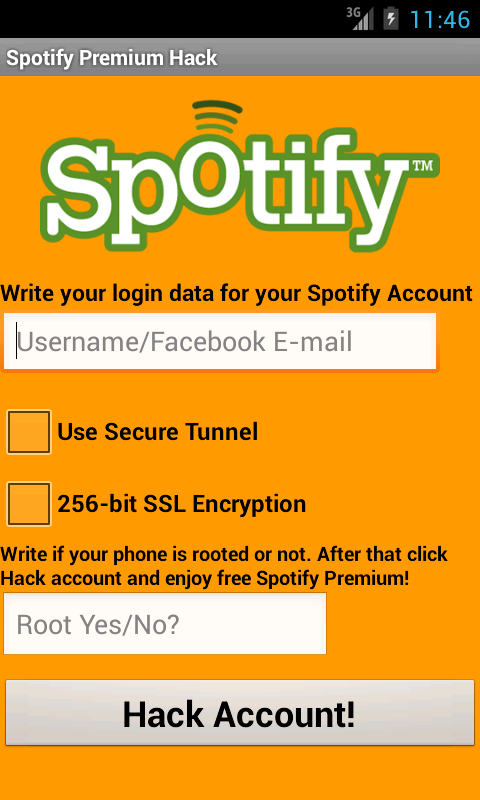 Spotify Hack Premium Account for free! 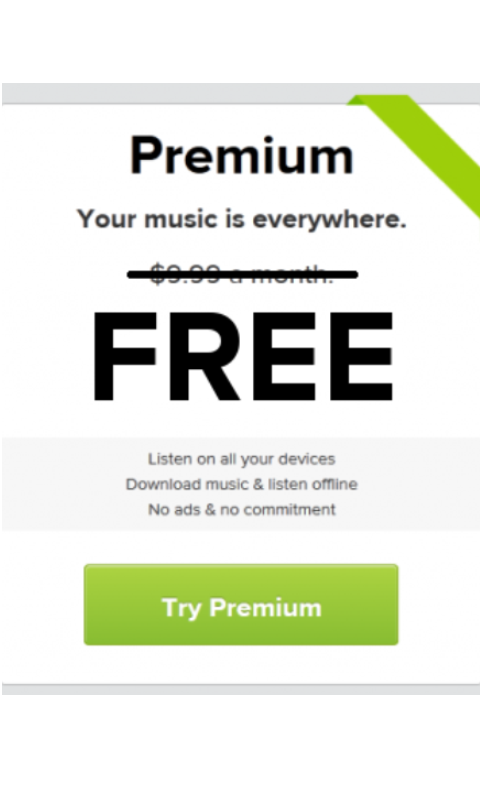 This application provides you with premium account activator which works on your spotify account. It does not need any password, just simple e-mail or username does the job. There is also no need to root the phone but you need to specify if you have the root or not. Features: -low size of app -no viruses or ads -easy to use -very fast activation! 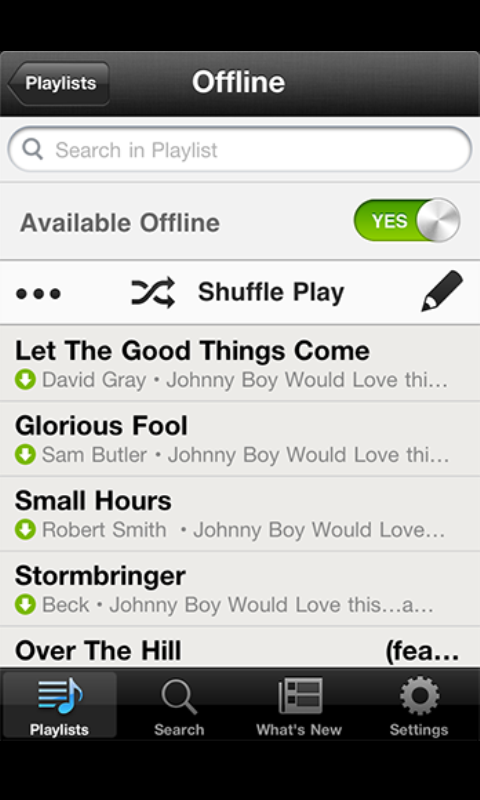 Share this tool with your friends and enjoy listening music wherever you wish to!